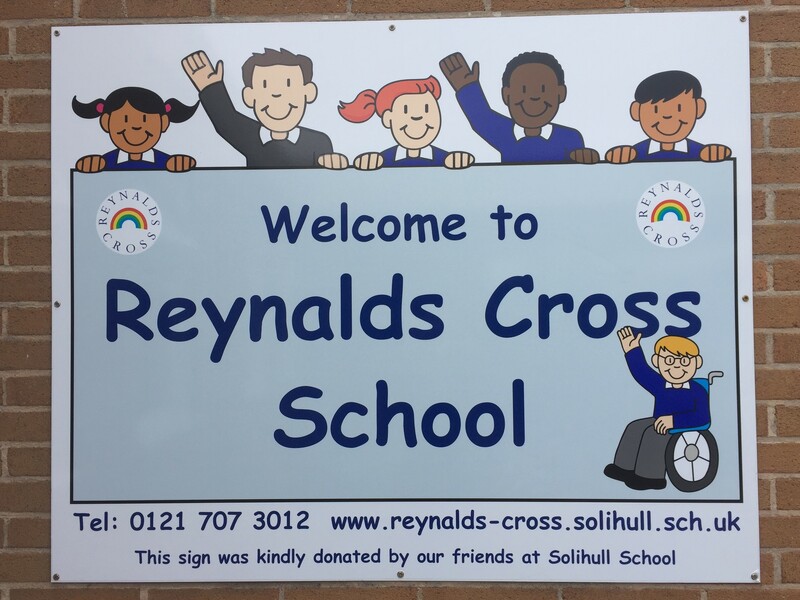 At Reynalds Cross we look at the whole child, building strategies for life, underpinning the curriculum from the day that your child enters the school. The important message is that no matter what educational establishment a child is placed in, “Every Child Matters”. 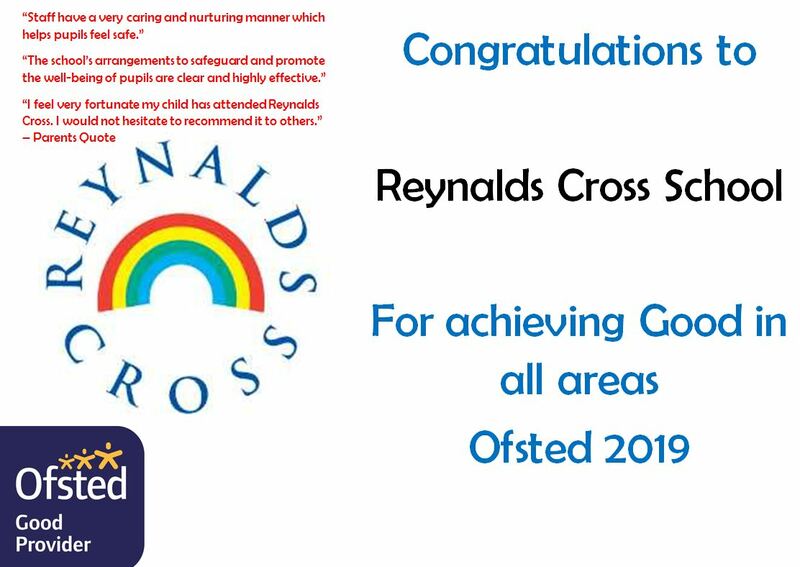 We pride ourselves in being an innovative school with talented, motivated staff, who through teamwork, consistently strive to meet the needs of our pupils. 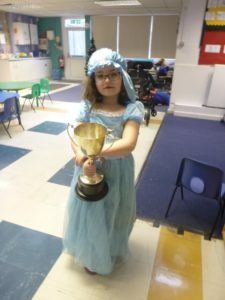 Our Vision is to be the best of the best; to be a place where ‘Every Individual’ really matters, to maximise independent learning and enjoyment in-line with school aims and to be a positive, happy and fun learning environment with outstanding features. To give learners the opportunity to achieve success, which addresses their needs now and in the future. To provide a safe, enjoyable, healthy and cohesive environment in which to learn. To promote high expectations throughout the whole school community. To be a caring community that meets our agreed values of citizenship and the acceptance of diversity. Francesca is a good friend to all her peers and will often help them complete tasks without being asked. 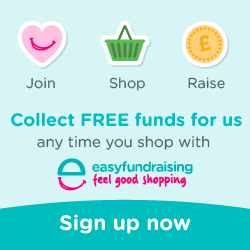 Francesca will often hang coats up onto pegs if they have been dropped on the floor, help adults with tidying up the classroom and help friends with their coats. Francesca has also worked really hard in managing her behaviours when things don’t go right. Francesca is now talking a lot more in class, asking a range of questions relating to activities, and imitating conversations with her peers. 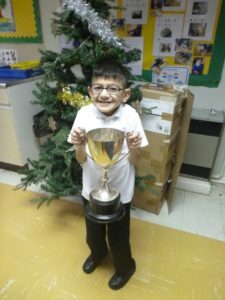 Milad has worked really hard in all of his lessons in the Autumn term. He approaches tasks with enthusiasm and even when he finds things difficult he always has a smile for staff. His communication is developing with the use of longer phrases and sentences and he’s taking more care to speak clearly. He has been very welcoming to a new member of the class and shows care for his friends on the playground. Update on Aviva grant. We are a little disappointed that we only received £500 for our bid. But this is a start to replacing some of our very old computers. Thanks to who collated the bid and to all who voted for us.